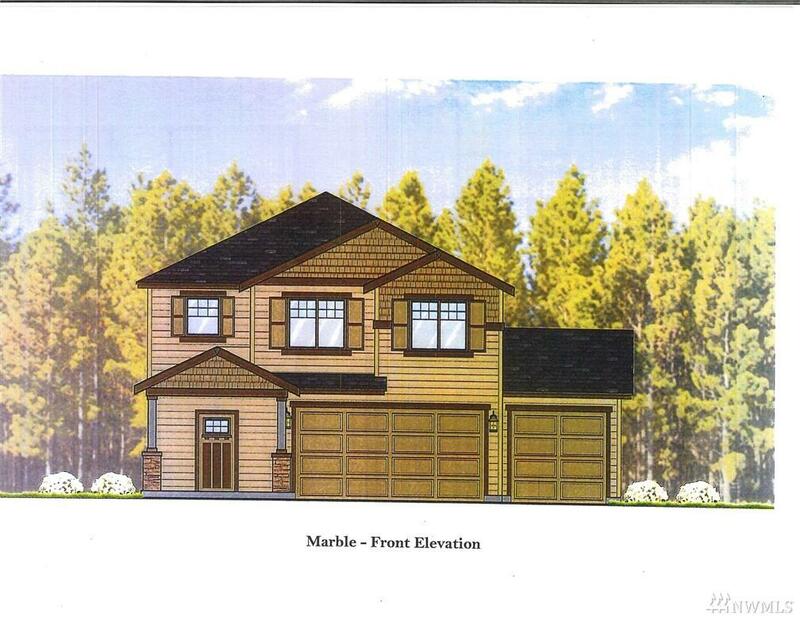 Four bedrooms, 3 car garage, across street from K-8 school. Close by parks, shopping. Gigantic level back yard. 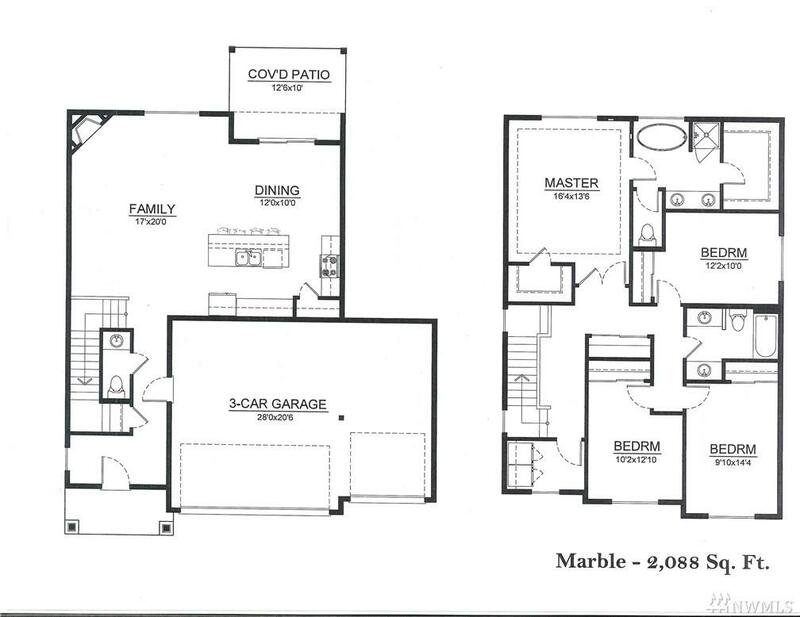 Separate walk-in closets, separate tub, shower in master. Upper level utility. Island kitchen. Buy at less than house across the street. ESTIMATED COMPLETION DATE: 4/30/2019. LOCK BOX WITH BUILDER'S KEY IS ON NORTH SIDE OF LOT 11.